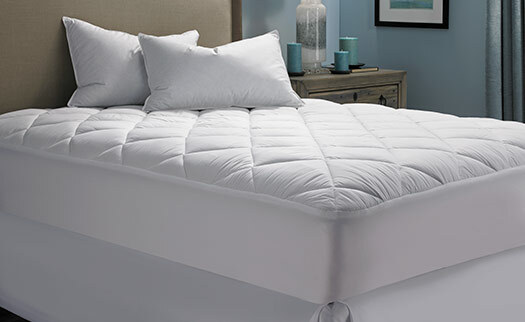 Complete your bed with a Hilton mattress topper to provide the right amount of plush softness and protective layer to your mattress. 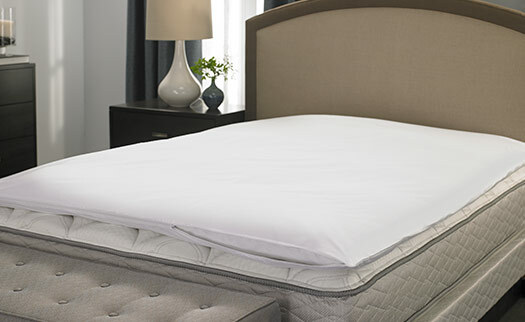 Choose between the Hilton mattress pad or featherbed and sleep more soundly every night. 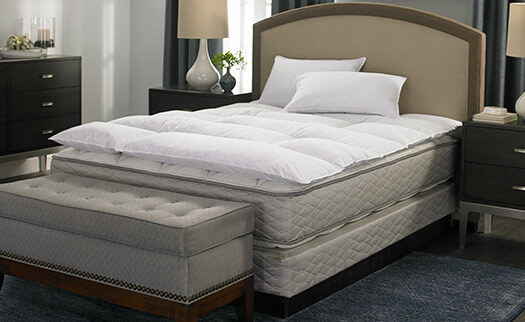 Thank you for joining HiltonToHome.com! © 2019 Hilton Worldwide and Hotels At Home, Inc.
Hilton Inspiration In Your Inbox. We'll never share your information and you can unsubscribe at any time.